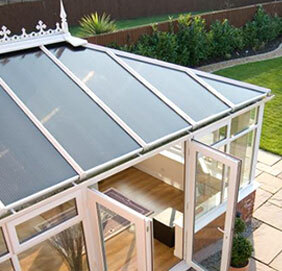 Cliffside Windows is an established uPVC glazing company near Lincoln with a group trading history of over 50 years and a wealth of manufacturing and installation experience. Whether you’re looking for double glazing for your home or commercial premises, you will benefit from high quality doors, windows, conservatories and porches. 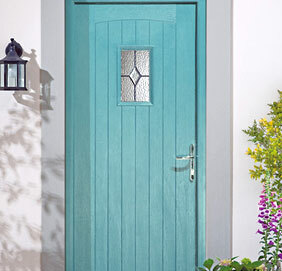 With a large choice of styles, colours and glazing options, you’ll find the ideal product for you, no matter what your specifications or budget. We are committed to providing the best in quality products at affordable prices for our customers across the East Midlands. We cover the whole of Lincolnshire, including Lincoln, Sleaford, Boston, Spalding, Newark, Grantham, Gainsborough, Horncastle, Market Rasen, Bourne, Louth, Skegness and the surrounds. 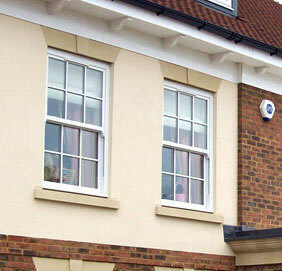 At Cliffside, we pride ourselves on offering more than just great double glazing. 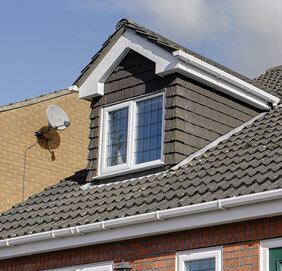 Our team goes above and beyond to provider customer friendly service and help you realise your ideal home improvement. Get in touch today to discuss your project and get a free, no-pressure quote for any of our products and services. 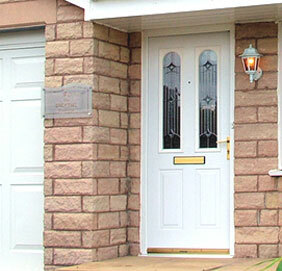 Cliffside have fitted 18 windows, installed a large porch, a composite back door and french doors at my house. I have found them to be courteous at all times, the standard of workmanship is excellent. We had five new windows and the answers to all of my questions were excellent. I have requested the same workmen when they come to fit a new door later this year. We would have no hesitation at all in recommending Cliffside to anyone who is thinking of having replacement windows or doors. Delighted with the high standard of workmanship, care taken of property and kept up to date with work and why what was being done. Time keeping could not have been better, a joy to have such courteous workmen who obviously enjoyed their work best I have experienced.